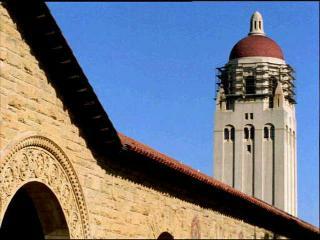 US News' latest surveys of colleges across the country have determined that Stanford hands out the most rejections and the University of California at Berkeley receives the most applications of all Bay Area schools. Only 5.1 percent of Stanford applicants were admitted in 2014, according to the results; Harvard trailed with six percent. UC Berkeley ranked second on the list of U.S. colleges that received the most applications in 2014 with 73,779 applications, following only UCLA, which received 86,548. California schools dominated that list with nine of 10 spots.